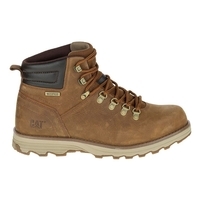 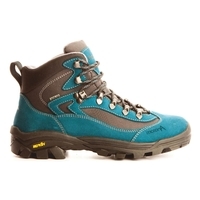 As one of the UK’s leading suppliers of outdoor clothing, we stock a large selection of hiking boots, walking boots and trekking boots. 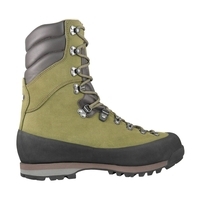 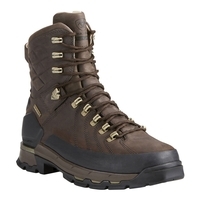 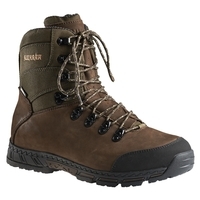 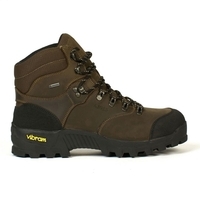 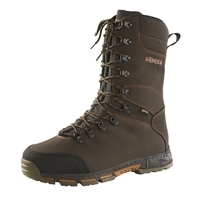 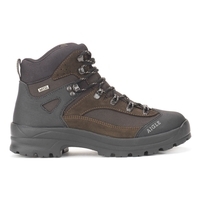 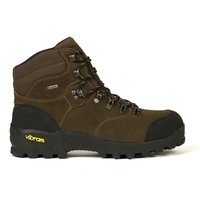 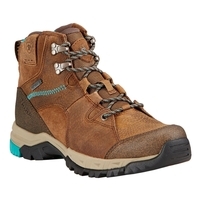 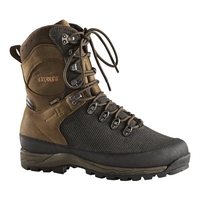 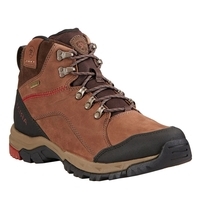 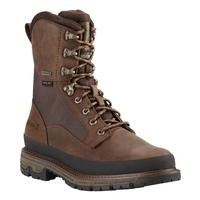 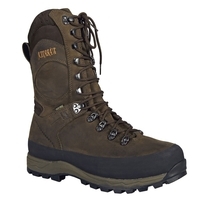 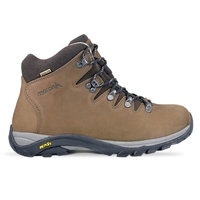 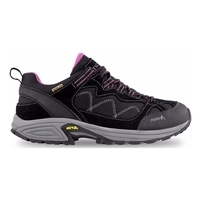 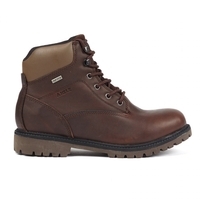 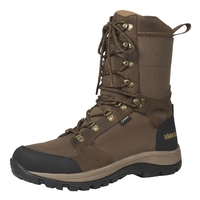 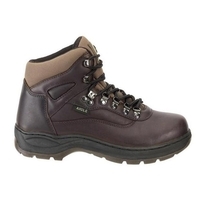 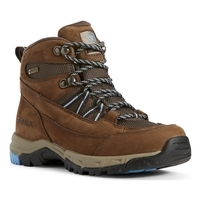 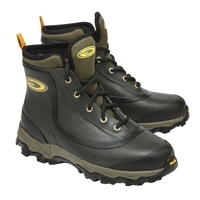 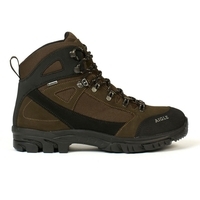 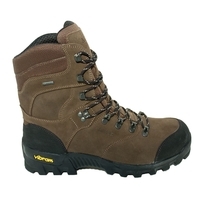 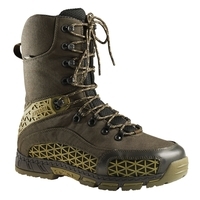 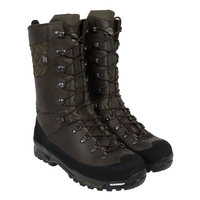 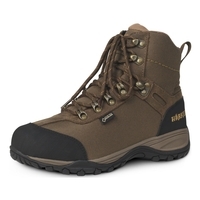 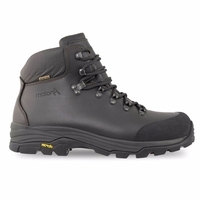 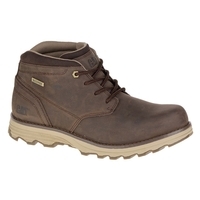 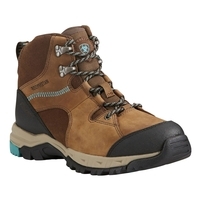 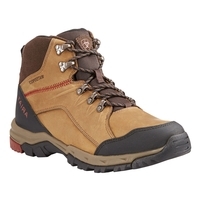 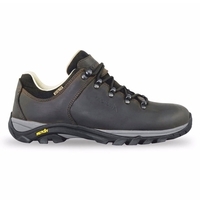 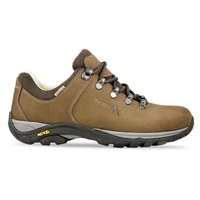 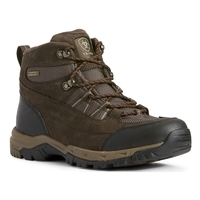 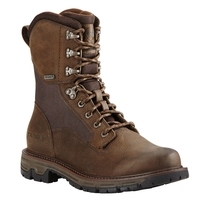 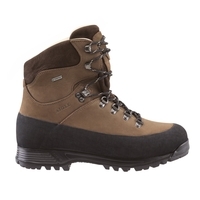 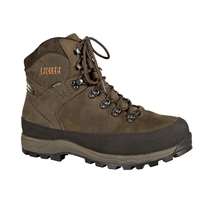 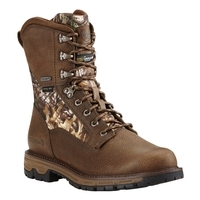 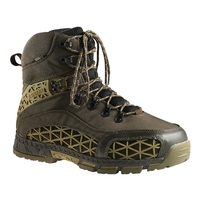 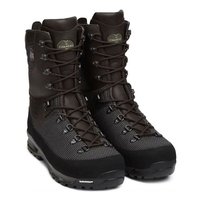 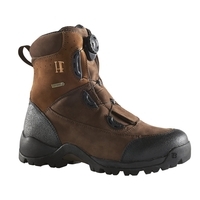 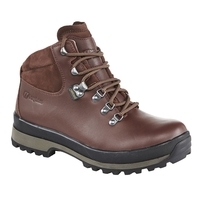 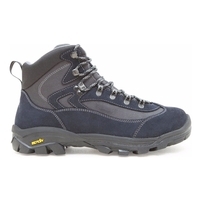 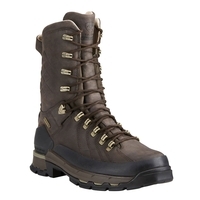 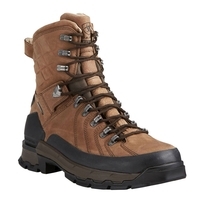 A comfortable, waterproof hiking boot is essential to any hiker or orienteering enthusiast. That’s why we stock the finest selection of hiking boots and walking boots from specialist brands including Berghaus, Le Chameau, Timberland and Aigle. 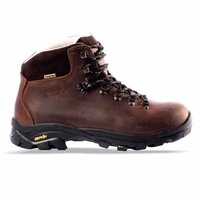 Take a look through our fine selection of trekking boots designed to provide comfort, warmth and durability for anyone tackling the outdoors.